B & H Engineering, P.C. 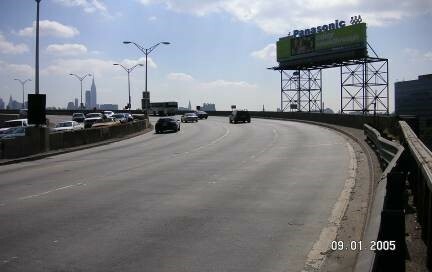 has provided 2005 and 2003 biennial inspection services of the Lincoln Tunnel New York and New Jersey approach bridges, as prime consultant, for the Port Authority of New York and New Jersey. The inspection services included: field inspection, quality control, preparation of NYSDOT BIN reports, NJDOT structure reports, inspection of 23 bridges varying from 1 to 39 spans and one retaining wall, scheduling inspection, coordination with contractor, monitoring work zone traffic control. Also performed design services for emergency repairs.